Prophetic Lineage: King Abdullah II is a 41st generation direct descendant of the Prophet Muhammad through the line of the Prophet’s grandson Al-Hasan. The Hashemite Dynasty is the oldest ruling dynasty in the Islamic World, and the second-oldest in the world, after that of Japan. As the current bearer of the Hashemite legacy, HM King Abdullah II has a unique prestige in the Islamic World. Majalla Law: 80% of Jordan’s laws are based on the Ottoman Majalla and hence on traditional Hanafi Shari’a. Jordan has a Chief Mufti; official Muftis in every province; Army and Police Grand Muftis and Shari’a Courts for all personal status issues for Muslims . Yet it has Orthodox-Priest-run courts for its native Christian population in Christian personal status issues, and Jordan guarantees Christian seats in the Parliament and de facto at every level of government. It has civil law for all citizens and additional tribal laws and customs for tribesmen and tribeswomen. 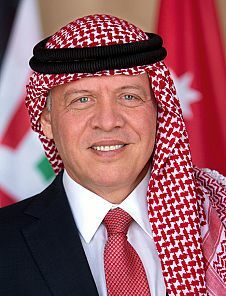 Reformer: HM King Abdullah’s progressive vision for Jordan is based on political openness, economic and social development, and the Islamic values of goodwill and tolerance. Under his reign, and during the Arab Spring, Jordan has witnessed sweeping constitutional changes (one third of the Constitution was amended), and political and social reforms aimed at increasing governmental transparency and accountability. King Abdullah has convened the World Economic Forum many times in Jordan and tirelessly tried to improve the Jordanian economic climate for investors. 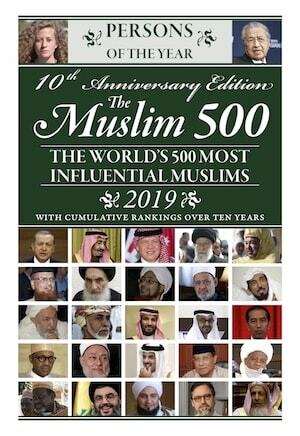 Islamic Outreach: In response to growing Islamophobia in the West in the wake of 9/11 and rising sectarian strife, King Abdullah II launched the Amman Message initiative (see page 26), which was unanimously adopted by the Islamic World’s political and temporal leaderships.  King Abdullah II is also credited with the Royal Aal al-Bayt Institute for Islamic Thought’s most authoritative website on the Holy Qur’an and Tafsir (see page 170). He also founded the new World Islamic Sciences and Education University in Jordan (www.wise.edu.jo) in 2008. In 2012, King Abdullah II set up integrated professorial chairs for the study of the work of Imam Ghazali at the Aqsa Mosque and Imam Razi at the King Hussein Mosque. And in 2014, he established a fellowship for the study of love in religion at Regent’s Park College, Oxford University. Interfaith Outreach: HM King Abdullah II is also lauded as an interfaith leader for his support of the 2007 A Common Word initiative(see page 116). He was also the initiator and driving force behind the UN World Interfaith Harmony Week Resolution (see page 148). In 2014 HM King Abdullah hosted HH Pope Francis in Jordan (having previously hosted both HH Pope Benedict XVI and HH Pope John Paul II). In 2015 the Baptism Site of Jesus Christ on Jordan’s River Bank was unanimously voted a UNESCO World Heritage Site. Thus, at the same time that DA’ISH was destroying Syria and Iraq’s historical and archaeological treasures, King Abdullah was preserving not just Muslim Holy Sites, but Christian Holy Sites and universal historical treasures as well. 50 thousand – Jordanian troops working with the United Nations in peacekeeping missions across the world. Jordan ranks third internationally in participation in U.N. peacekeeping missions.